George started his insurance career with Assure America in 1984 and currently serves as Executive Vice President and a Principal. Throughout his career, he has led the commercial lines department at Assure America, including the expansion of program business throughout West Virginia. Today, he oversees the company’s Commercial Lines Department. George obtained his professional designation with the Society of Certified Insurance Counselors (CIC) program in June 2005. He currently serves on BrickStreet Insurance Company’s Agency Specialist Advisory Council Board, where he is a past Chairman. He was selected in 2017 as West Virginia representative to Erie Insurance Group’s Commercial Advisory Task Force. George is a 1983 graduate of West Virginia University with a Bachelor of Science degree in Business Administration. 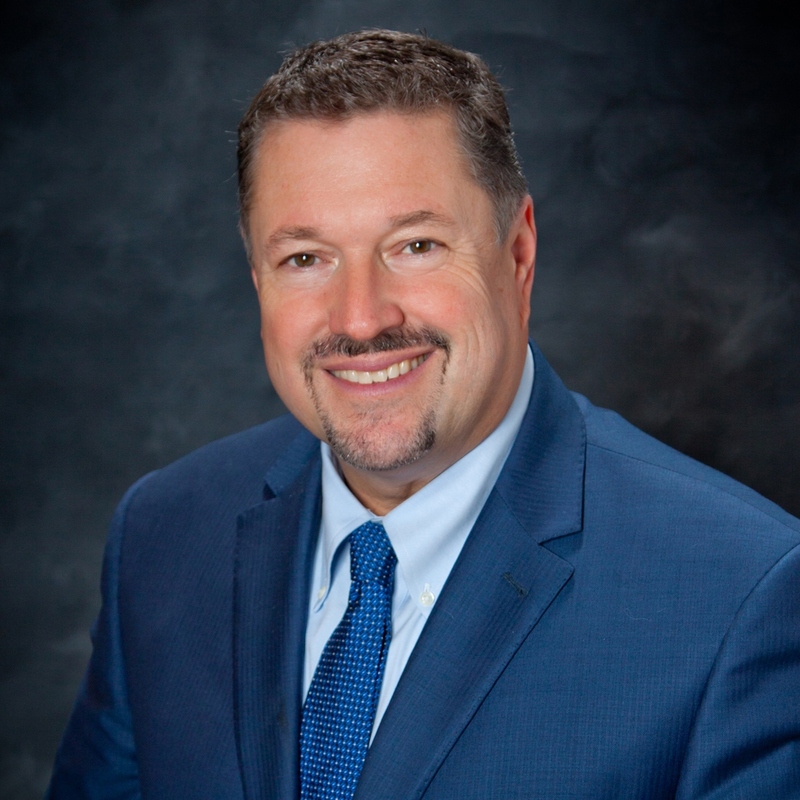 He also has successfully completed the National Alliance for Insurance Education and Research (CIC) professional designation curriculum and serves as Chairman of BrickStreet Insurance's Specialist Council.